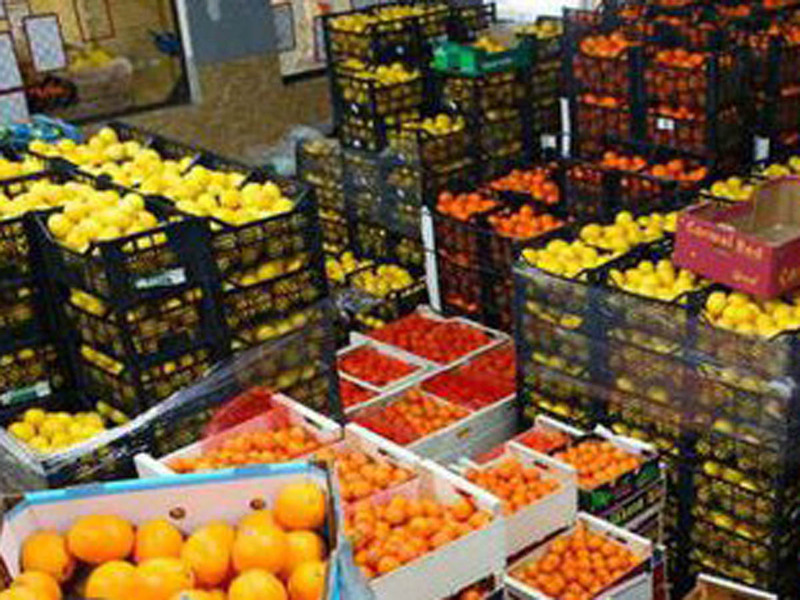 Azerbaijan has started exporting fruit and vegetable products to Latvia, the Chairman of the Fruit and Vegetable Producers and Exporters Association Bashir Guliyev told Trend. He noted that the volume of exports to that country is small at this stage, but the Trade House of Azerbaijan in Latvia, the opening of which will be held today in Riga, can help in this matter. However, in addition to entering new markets, it is important to maintain the positions in the traditional markets of Azerbaijan, such as Russia and other CIS countries, Bashirov believes. Trade turnover with Latvia in 1H2018 amounted to $15.1 million, according to the data provided by the State Customs Committee of Azerbaijan. Some $1.1 million fell to the share of the export of Azerbaijani products. The exports of fruit and vegetable products from Azerbaijan amounted to $276.7 million in January-June 2018, which is 27 percent more than in 2017.